Royal Dance Conservatory is a smaller dance studio that has a strong focus on a community feel. Since we are a smaller studio we can assure you will receive a personal experience you won't find anywhere else. Our motto is “Dance To Express Not Impress!” and we ensure that students are in a positive and welcoming environment. This is most important when it comes to younger dancers, as they need more one-on-one attention when first beginning. All students in our regular dance season receive the opportunity to perform at two RDC recitals! Our first recital of the year is Winter Gala held in the middle of December. This is a much smaller and intimate event due to the smaller venue it is held at. This allows all our dancers to have their moment to shine on stage. For our Year End Recital we order costumes that are professional dance costumes that give an exciting feel. Each class performs a longer routine mid May where both photos and videos of the event are offered so these memories last a lifetime. We want to make sure our classes are affordable so that everyone can experience the joy of dance. The more classes a student registers for the more of a discount they receive. When you are ready to register we will make sure you take advantage to all of our discounts and will assist you in selecting the payment plan that fits you. Download our Information Package to receive more information about our costs and schedule. 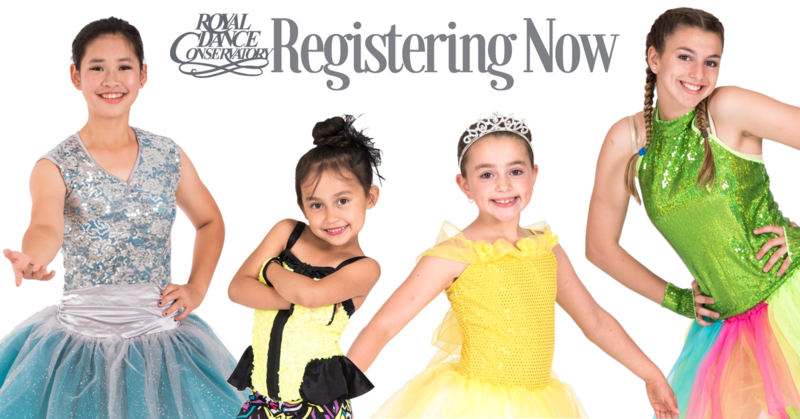 Join the Royal Dance Conservatory family where you'll be more than just a number! We pride ourselves on being a sanctuary and a place where staff take time to connect with all dancers. Become apart of the right dance studio and have your child dance to express not impress. At Royal Dance Conservatory students are more than just a number. Our dance instructors take time to connect and get to know each student. We want our dance studio to be a safe and welcoming environment for everyone who steps through the door. We give all our dance students a chance to shine! 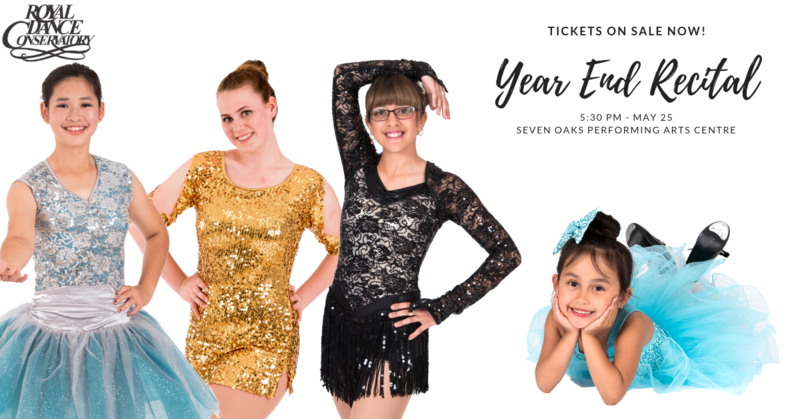 Every student will be provided with at least two performance opportunities throughout the year (Winter Gala & Year End Recital). In addition to this there are several other events to allow dancers to get the most out of their Royal Dance Conservatory experience. Our acrobatic classes are taught only by instructors that have achieved their Acrobatic Arts certification. Children should not be put at risk with uncertified instructors. We ensure all students to progress in a safe environment especially when it comes to acrobatics. "Marley" floor is a specialized flooring material used throughout the dance industry both for professional dance ensembles and dance studios. Originally made by Marley Floors Ltd. it is now the standard for studios that want to provide a slip free and stable dance surface that allows for maximum performance. It is expensive but worth the cost to make the dance experience safe and injury free. I love Royal Dance Conservatory because I feel like I am accepted and like I am with family. It is my favourite place to be. I feel like I have had a special connection with all of my dance teachers and they have helped me grow as a dancer and a person. The studio and the people here are why my passion for dance is so strong and will remain for years to come :) The studio consists of so many people that have helped me through a lot and many others as well through dancing and sitting and talking unlike many studios. It is a place to go get away from my emotions. I couldn't have done this without all my amazing dance teachers throughout the years and meeting some amazing friends. I love that we become one big family and we are all here for each other. I was quickly comfortable with all my dance friends and teachers. They all made me feel welcome and apart of the wonderful family I am proud to be apart of today. Dance has given me so many amazing opportunities.